In a new podcast from the National Self-Represented Litigants Project (NSRLP), Sherry MacLennan, our Director of Public Legal Information and Applications, sits down to talk with Professor Julie Macfarlane about MyLawBC and finding new ways of delivering legal information. You can listen to the podcast below and find links to everything they discuss on the NSRLP website. The Government of BC has announced that the BC Human Rights Commission will be re-established. To help shape this, a public engagement is now underway until November 17, 2017. British Columbians are asked to share their experiences and ideas on how a human rights commission can meet its goals of promoting and protecting the principles of dignity and equality. You can participate online by adding comments to the government’s BC Human Rights Commission page. LSS publications were big winners in this year’s Communicator Awards! One of the largest international awards to cover excellence in communications, the Communicator Awards honour “materials that transcend innovation and craft — work that made a lasting impact, providing an equal chance of winning to all entrants regardless of company or agency size and project budget.” Five of our six entries won an award. Entries are scored on a 100-point scale by the judges. Generally, Excellence winners receive a score of 90 or above and Distinction winners receive a score of 70 to 89. This year, the collaborative and agile methods we used to create MyLawBC.com were also applied to development of the site-related materials. We entered three of those publications into the competition, and all of them won awards (two Awards of Excellence and one Award of Distinction). Our new approach really allowed the creativity and talent of the team to shine through, and will continue to inform (and improve!) our work moving forward. How can we resolve family law issues?, a MyLawBC infographic, won an Award of Excellence in the content marketing category. 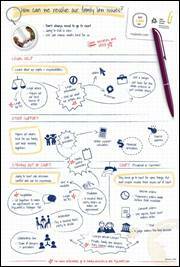 This infographic gives readers a visual overview of what their options are when dealing with family law matters. All About Mediation, also a MyLawBC infographic, won an Award of Excellence in the content marketing category. This infographic uses fun, engaging visuals to help readers understand how mediation can help them resolve their family matters out of court. Coping with Separation Handbook, a MyLawBC booklet about the emotional aspects of separating, won an Award of Distinction in the brochure — handbook category. See our recent Hot Off the Press notice for a detailed description of this booklet. 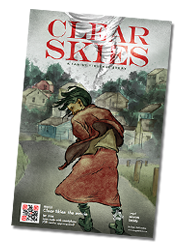 Clear Skies won an Award of Excellence in the brochure — educational category. This comic book, co-produced last year with the Healthy Aboriginal Network, has proved to be very popular. We’ve had to reprint it twice since it first came out in July 2015. To learn more about this comic book, see our July 2015 Hot Off the Press or have a look at the promotional page for this booklet on the Aboriginal Legal Aid in BC website, where you can also find links to the video, plus more. 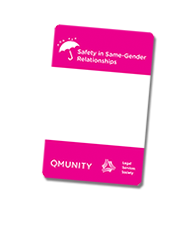 And Safety in Same-Gender Relationships, co-produced with QMUNITY and published in March 2015, won an Award of Distinction in the brochure — educational category. For more about this booklet see our March 2015 Hot Off the Press notice. Congratulations to everyone involved for the well-deserved wins! 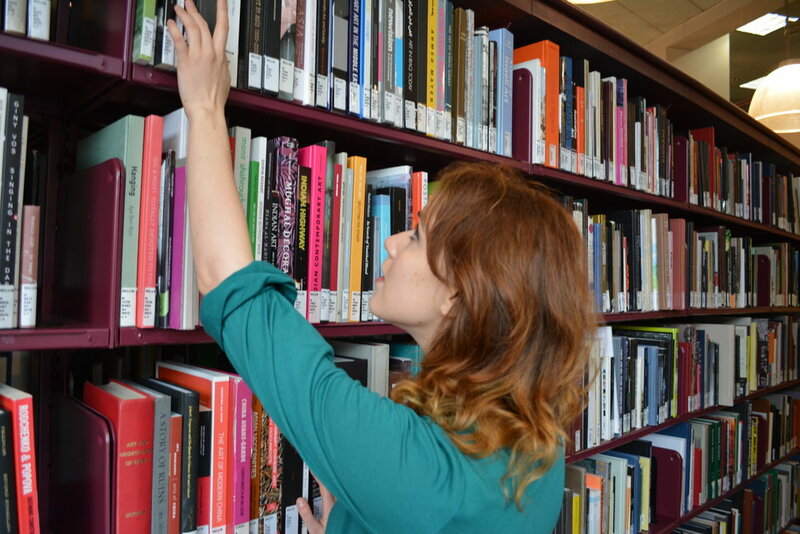 Every year, we ship out hundreds of thousands of publications to people all across BC. All of these publications are available for free and can be ordered from Crown Publications. To help you make your way through the ordering process, we’ve created a video walkthrough (see below). You can also find instructions on our Publications page under I want to get a publication. Hello everyone and welcome to The Factum! The Factum is a new blog from the Legal Services Society. It’s a place to talk about the law in British Columbia and how people can navigate the legal system. While we talk a bit about all aspects of the law, we mainly focus on how the legal system affects people who can’t afford a lawyer. Thanks so much for supporting The Factum and we hope you continue reading it in the future! This post originally ran July 14, 2014 on the ELAN blog. 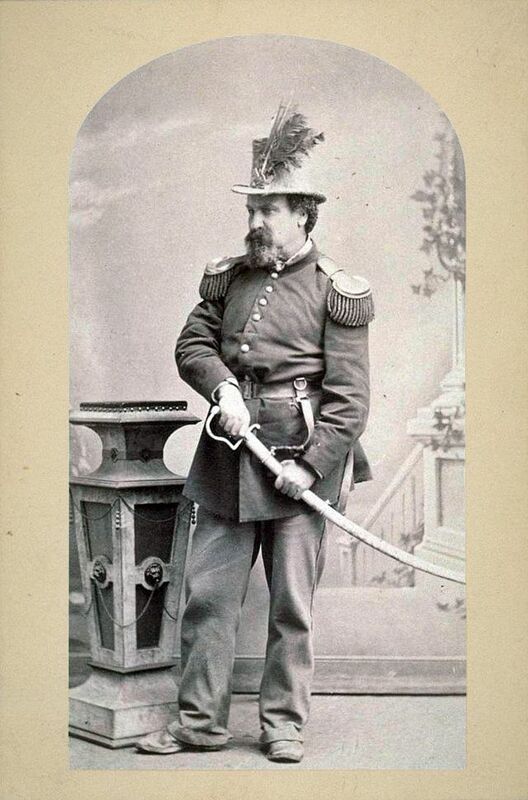 This post originally ran March 24, 2014 on the ELAN blog. If you regularly order our publications from Crown Publications, you may notice that the “quick link” to LSS publications is missing. You can now find our publications via the BC Public Legal Education & Information link. Over the last few months, we have been collaborating with People’s Law School BC to help them move from their in-house ordering and shipping system to using Crown Publications. Starting April 1, 2014, you will find both LSS and People’s Law School publications via the BC Public Legal Education & Information quick link. All of our publications, and those of People’s Law School BC, are available for free from Crown Publications. You can find instructions on how to order publications on our Publications page under I want to get a publication. Consolidating the ordering system for both our organizations’ publications makes it easier for users to find and receive the information they need. Any other public legal information providers that are interested in having their publications distributed by Crown Publications can contact us at distribution@lss.bc.ca for help and advice.